Joining a sport is a tremendous way for our youth to learn team work, develop important hand-eye coordination, create healthy habits, and make friends that can last a lifetime! 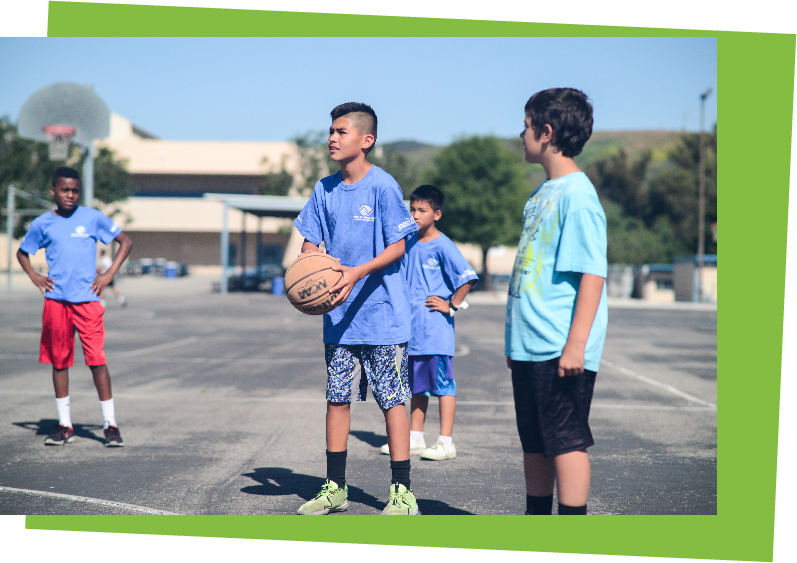 The Boys & Girls Clubs of Greater Conejo Valley offers an exciting Sunday basketball league to help kids ages 3 to 12 develop important skills and have an awesome time doing it. All participants receive awards, a uniform, and pictures! Our basketball league is all about having fun and making friends! 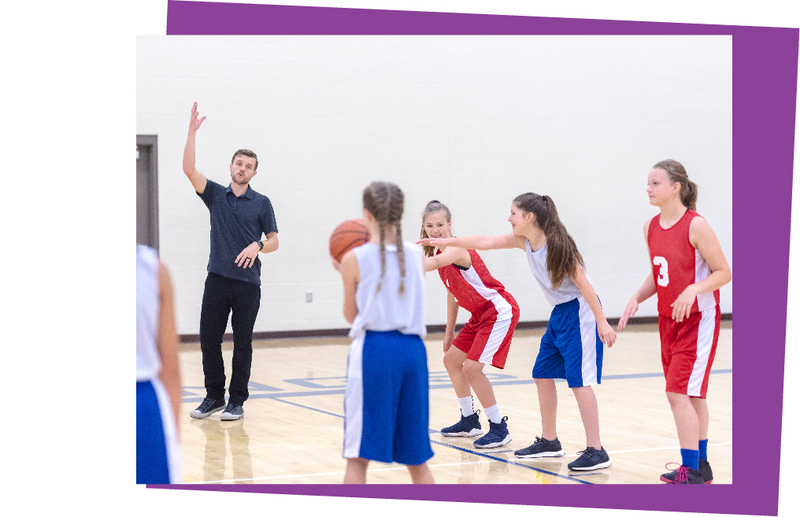 This is a low-competitive sports program designed to help children learn the basic rules of basketball, pick up the right skills, and practice the fundamentals. 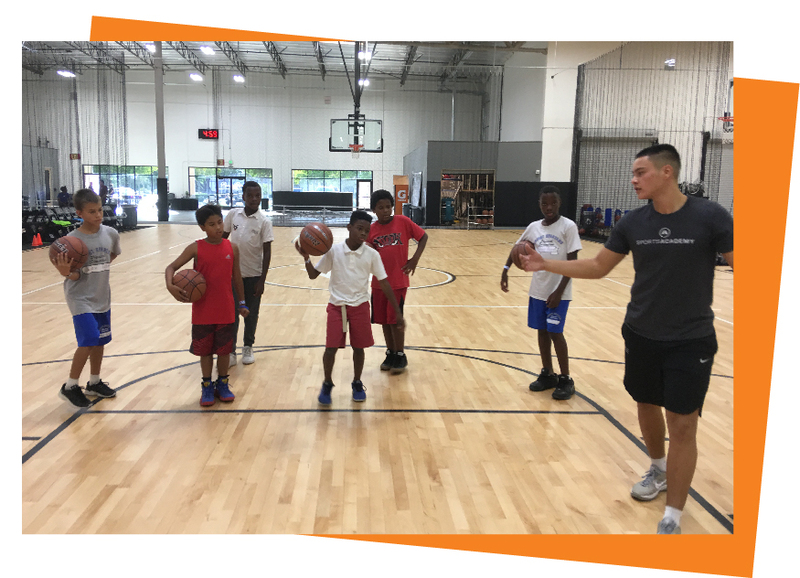 Our parents and youth volunteers use a unique games approach to instruction, helping our kids learn while actually playing the game. We break out our members into age groups and play round-robin style to make sure everyone has the opportunity to play! All participants receive awards, uniform, and pictures! We’re always looking for youth and parent volunteers to help our kids learn the game of basketball! If you are interested in working with kids, love the game of basketball, and are free on Sundays, this might be the prefect fit! The Boys & Girls Clubs will be offering FREE Basketball clinics for the community on Sundays between January 6 and January 27. These clinics will take place at 2100 E. Avenida de las Flores.